WEDDINGS ON TOP OF THE WORLD. Exchange your wedding vows where Princess Diana once stood. Your wedding in Oman is intimate and opulent, with a range of settings for parties of up to 120. Say I do overlooking the canyon at sunset. Celebrate afterwards with an al fresco dinner and ballroom dancing. 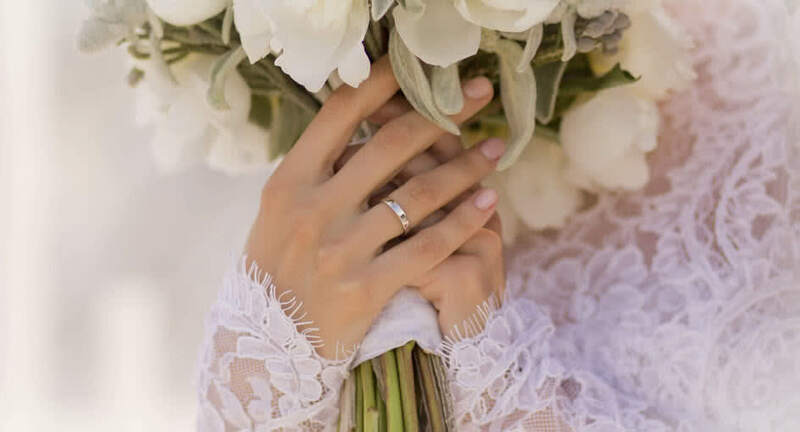 A wedding coordinator is on hand to perfect each detail, from wedding cake and banquet setting to travel and accommodation arrangements for your guests. Set out for a once-in-a-lifetime destination wedding at Oman's highest luxury resort. The grand ballroom can be arranged as you please, for cocktail receptions, formal dinners and dancing. Enjoy a timeless mountain view as your wedding backdrop. This stunning terrace is located opposite the ballroom, and boasts breathtaking mountain views. Perfect for cocktails and banquets under a canopy of stars. Say I do in a ceremony with your nearest and dearest, where Princess Diana once stood. Exchange vows as the sun sets over the canyon’s dramatic cliffs. Ideal for up to 20 guests.